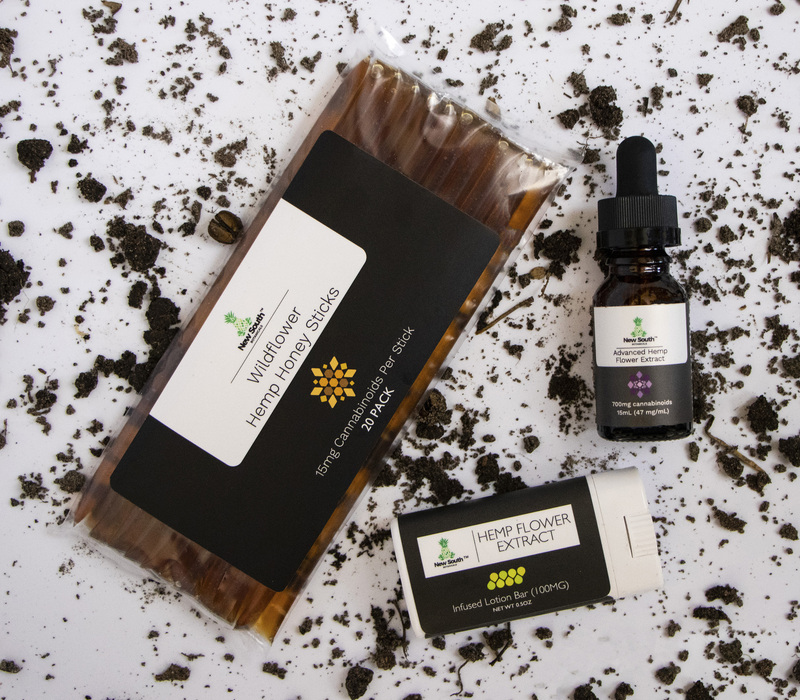 While it is true that our concentrated, full spectrum CBD vape products set us apart on the global marketplace, our local customers (who we know the best) in the Western Horry County, South Carolina area get most excited about three products — our advanced tinctures, our honeysticks and our lotion bars. So we decided to create some bundles! 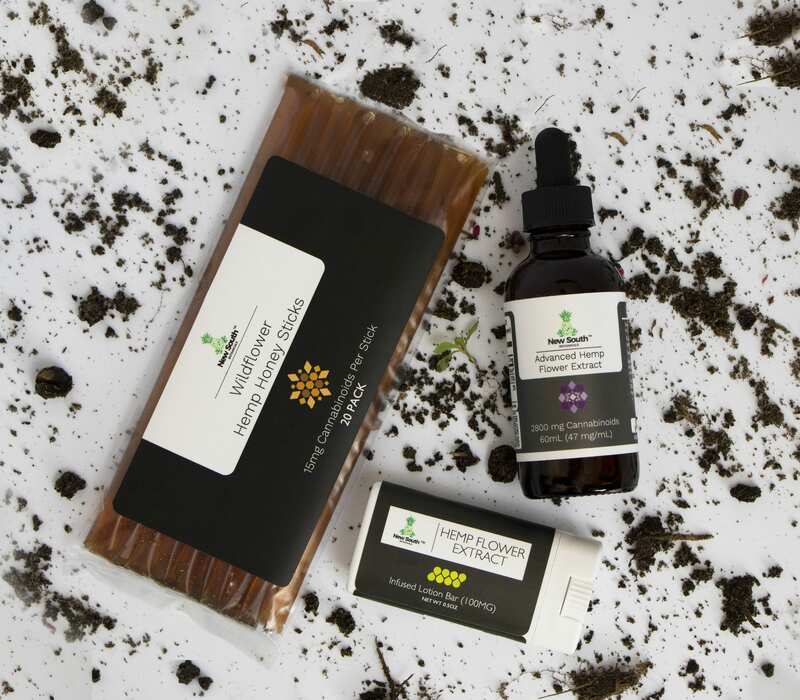 Each bundle package comes with one Hemp Flower Extract Infused Lotion Bar, a 20-Pack of Hemp Flower Extract Infused Honey Sticks and a bottle of our advanced formula tincture whose size will depend on the package you prefer. 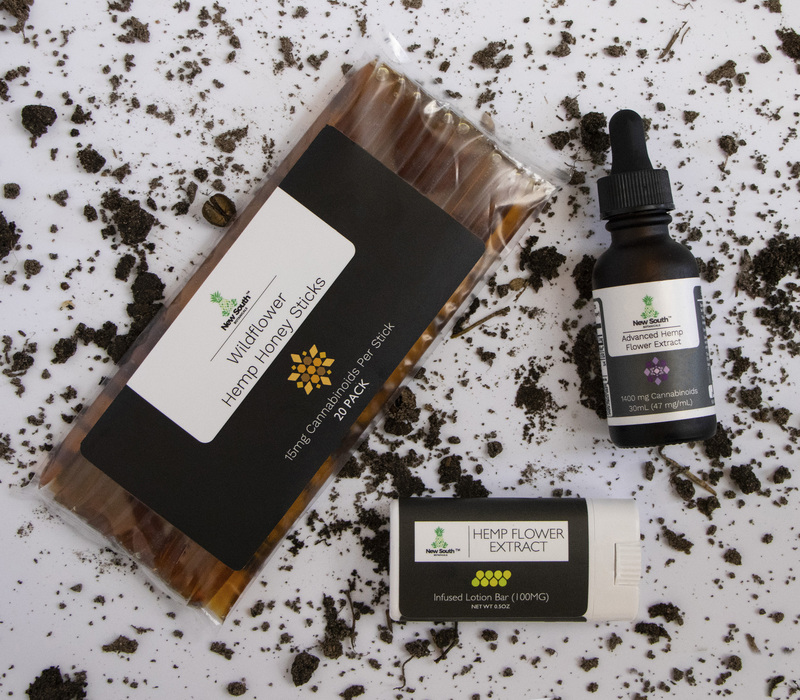 The Gold Package carries a 2 month supply (2 oz) of our advanced tincture formula, the Silver package carries a 1 month supply (1 oz) and the Bronze package contains a 2 week supply (1/2 oz). We have included some educational material in all packages with content describing which route may be best for you. You can also get early access to this brochure by signing up for our mailing list (below). 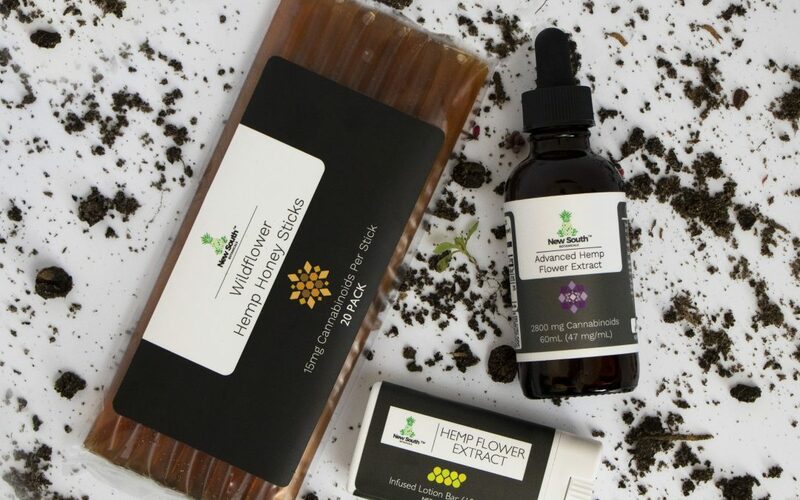 Refer to your materials, call us at 1-855-HEMP-500 or email us at connect@newsouthbotanicals.com to get questions to all of your answers. We care about your well-being and are committed to assisting you as you navigate your way through the journey towards a more balanced and healthier lifestyle.